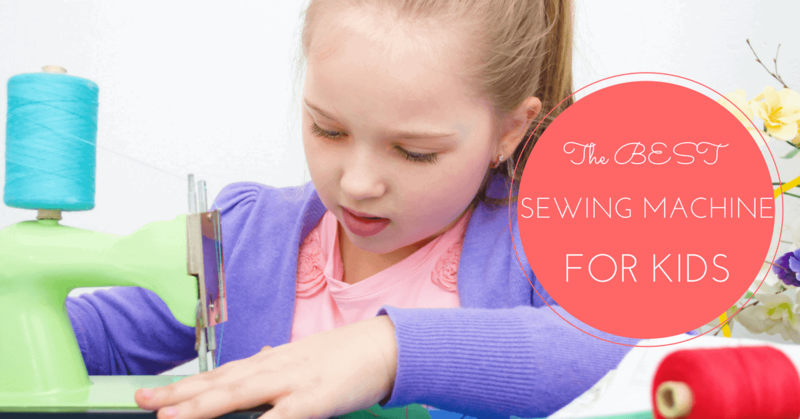 Welcome to Stitch and Sew! 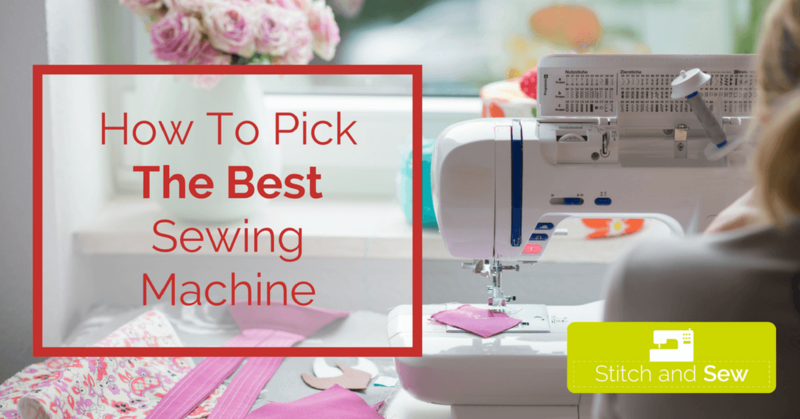 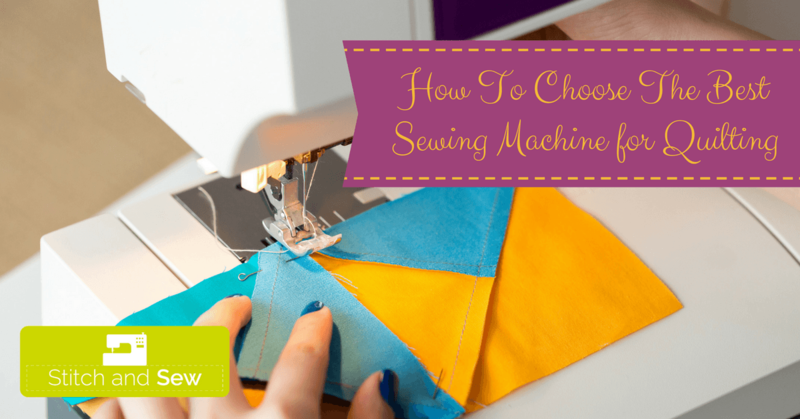 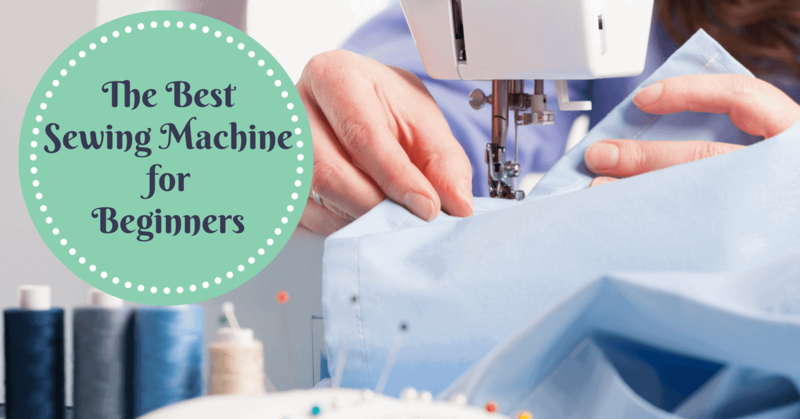 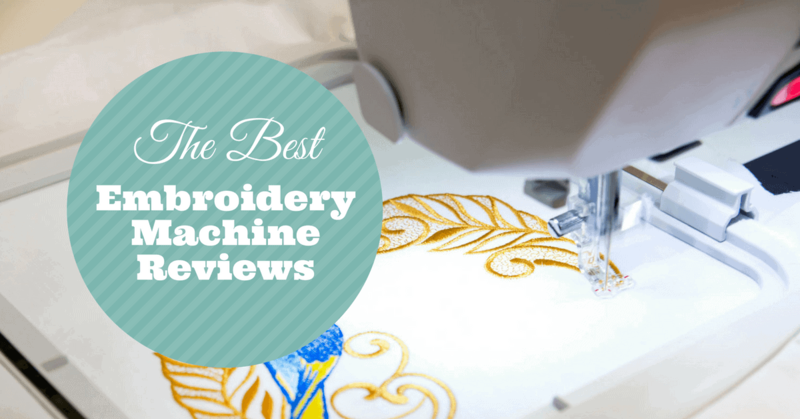 The goal of my website is to help you pick out the right sewing machine. 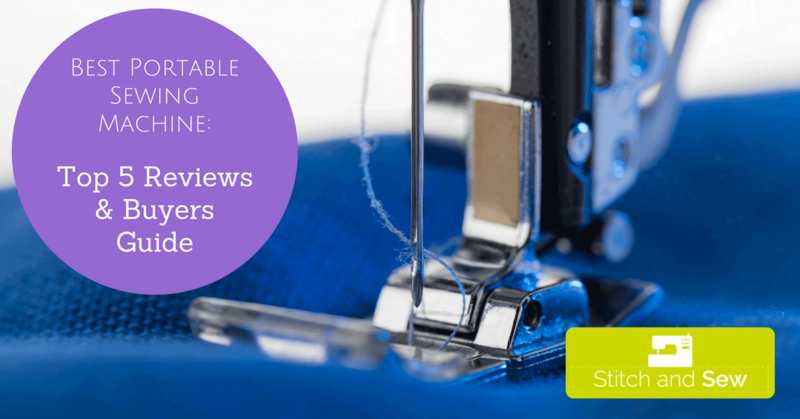 You will also find lots of DIY projects and Q & A section. 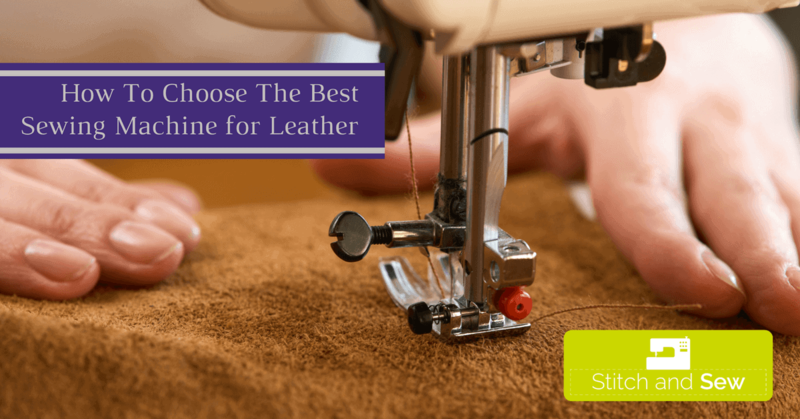 Please let me ﻿﻿know ﻿﻿what you think!